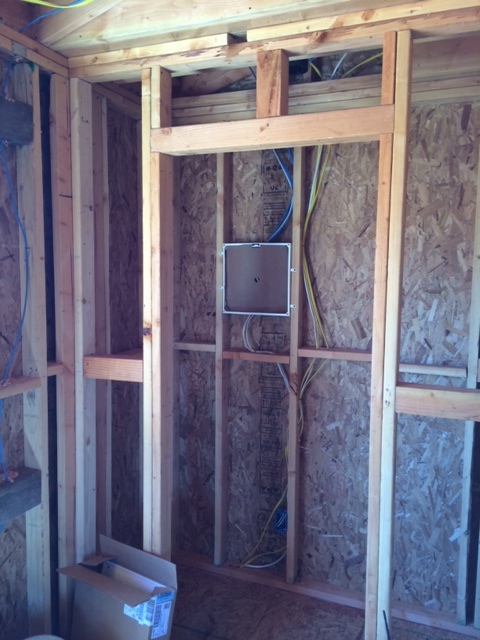 Custom Touch electricians have extensive experience with electrical installations, upgrades, and maintenance. We specialize in all areas of electrical construction no matter if you job is remodeling, new construction, or even just a basic service call. 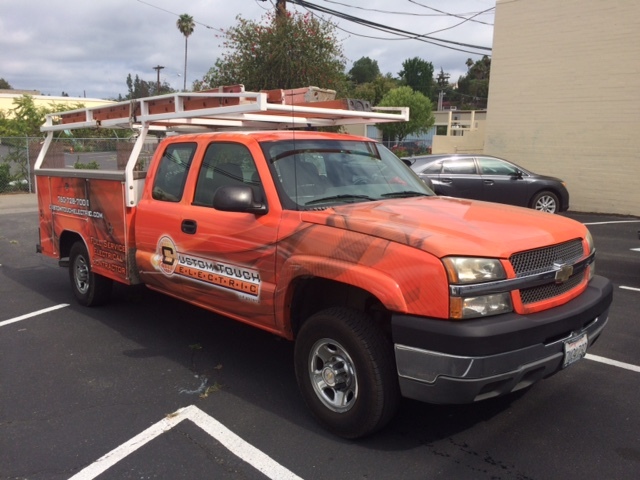 We look forward to becoming your go to electrical contractor in California! Scroll down to see pictures of the many different types of electrical projects we‘ve done right the first time. 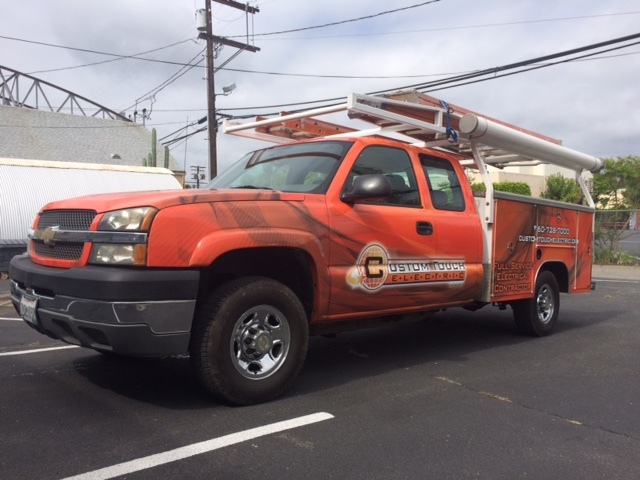 As the premier electrical contractor in California, Custom Touch Electric has learned to be imaginative! Not only is California one of the most energy efficient states in the union, it is also among the most beautiful. With Temecula’s rolling hills, Fallbrook’s ocean views, and dozens of supported types of flora and fauna in San Marcos CA, indoor and outdoor landscapes vary greatly from place to place. Custom Touch knows how to access your home or office site and create an electrical solution that fits your vision and your budget. We want you to have the perfect lighting set up and we are determined to help you design it. In addition to custom electrical design, Custom Touch handles electrical repairs. When a light switch goes out, or an outlets stops working we can fix the small problem right the first time so it doesn’t become a larger complication in the future. If you’re not trained in electrical work it can be is easy to make a mistake. Even minor errors can blow fuses, disable circuitry, or cause serious dangers like fires and shocks. 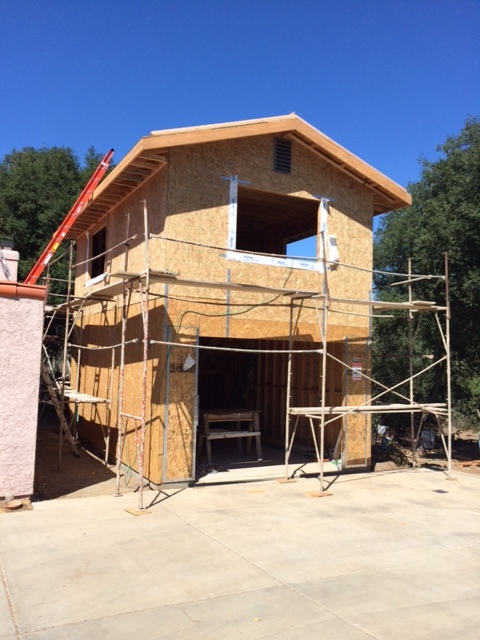 That’s why we work with even the most experienced contractors in Temecula, Escondido, Fallbrook, and beyond. 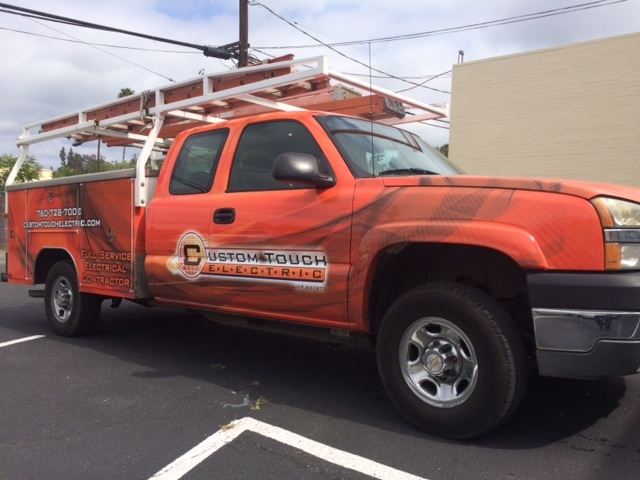 Custom Touch professional electricians provide safe, reliable, electrical service. In California, working with electricity is a regulated and licensed trade. This requires years of training and active participation in staying current with industry knowledge. Custom Touch electricians may be able to provide a solution to an electrical problem when you thought there was none. We may be able to save you money on your electrical bill by introducing more energy efficient equipment. We will definitely be able to present you with all your options, guide you with a knowledgeable and experienced hand, and help you make the best, most informed choices for all your electrical needs. 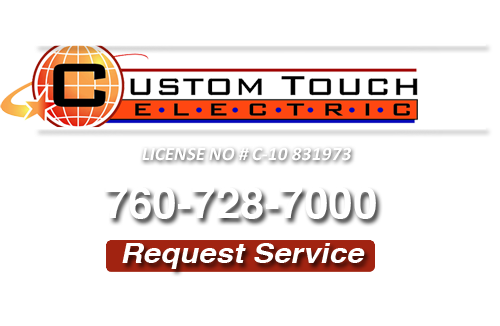 Call Custom Touch Electric today; we look forward to assisting you! 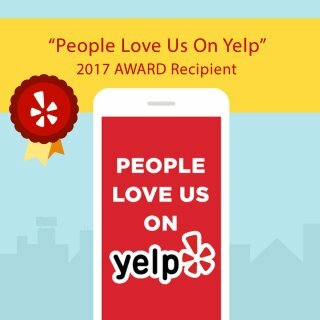 If you are looking for Fallbrook Electrician service and repair photos then please call 760-728-7000 or complete our online request form.